Your garden will reflect your home. If it’s messy and unloved, don’t be surprised if your neighbours assume the same about your home! However, if you don’t have a natural flair for gardening, you might be unsure about the best improvements to make to your exterior. Fortunately, with a little bit of research and some helpful tips, you could soon create an outdoor space that will be the envy of your street. 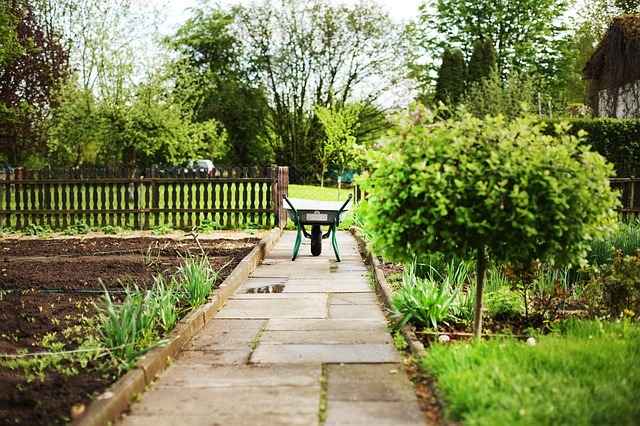 Here are six unique ways to improve your garden. Are you tired of scraping out weeds or moss from the cracks between your paving slabs? If so, remove them one last time before mixing one-part cement with three parts of sharp sand and a little water. You should then push down the concoction into the cracks with a pointing trowel, before smoothing over the surface. It will create a clean, weed-free patio that will make you feel happier to spend time outdoors. 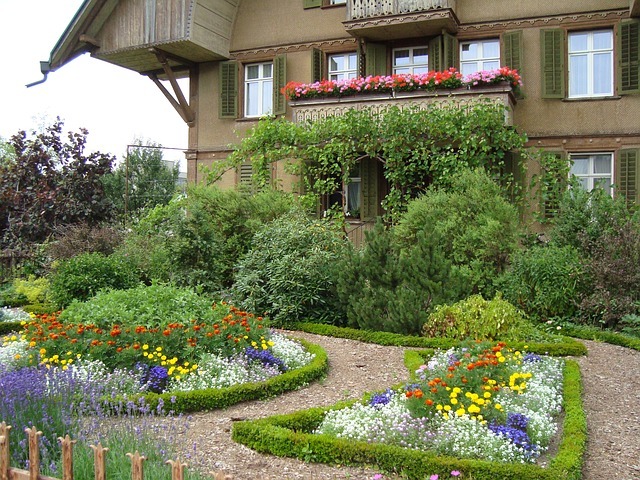 Many people choose to incorporate different types of flowers into their garden to create a colourfulspace. However, it can be much more attractive to buy three of the same plants for your exterior, which can create a larger display that will offer a beautiful continuation of colouralonga border. The best options to choose from are herbaceous plants, such as achilleas and hardy geraniums. Add life into your garden by installing a tranquil pond into your outdoor space. Water-garden.co.uk offers all the items you’ll need to get started, such as pond liners, pumps, filters andlighting. 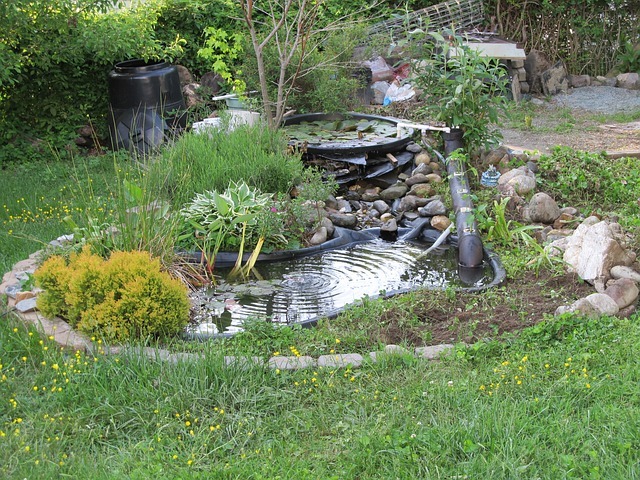 Once the pond is ready, you can add a variety of fish that you can pick up at a local pet shop. You’ll love to watch the fish swim across the pond while listening to the relaxing sound of the water. Do you have an old, tired shed that looks unsightly in your garden? Give it a new lease of life by dedicating a whole weekend to restoring it. You’ll first need to sand it down before applying either an undercoat or primer. Once you’ve done so, add a new lick of paint onto the shed, which could make it look like a brand-new addition to your garden. If you want your garden to stand out from your neighbours, consider installing a pergola. It’s a stylish way to transform your exterior, and it will also add a little privacy and shade into your garden. You could even hang fairy lights or exposed LED lightbulbs to illuminate your outdoor space once day turns into night. If your garden is a little small in size, or you simply want to emphasiseits square footage, you should use thin, tall plants, which will allow more light to enter. Also, remove unnecessary clutter, such a barbecue, lawnmower, and garden tools, which can make a spacefeel much smaller than it is.